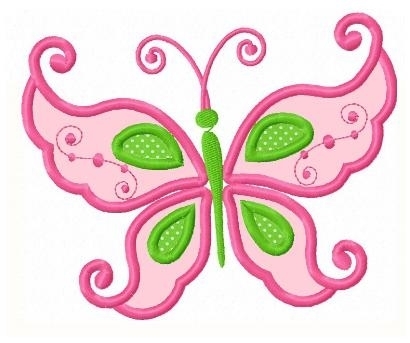 Butterfly 10 Applique - 3 Sizes! 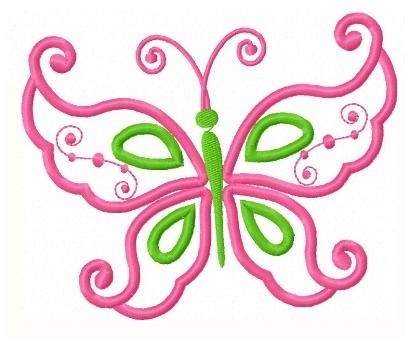 This butterfly applique comes in three sizes. Butterfly 1 Applique - 3 Sizes! Finish Size 3.78" x 3.08"
Finish Size 4.93" x 4.04"
Finish Size 5.92" x 4.84"